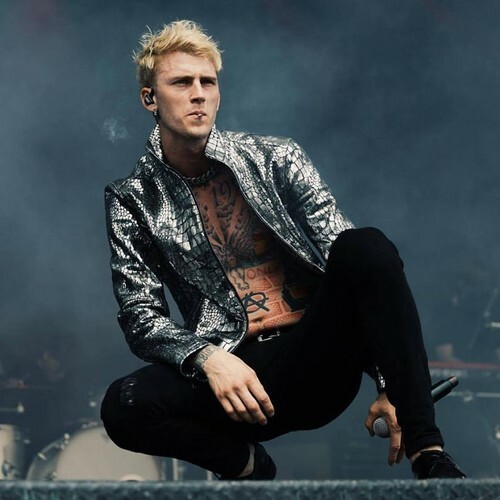 Colson Baker (born April 22, 1990), better known by his stage names MGK and Machine Gun Kelly, is an American rapper and actor, from Cleveland, Ohio. 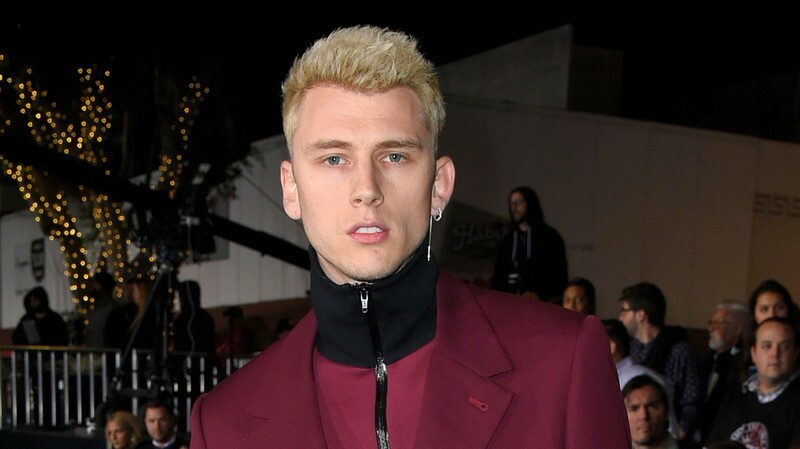 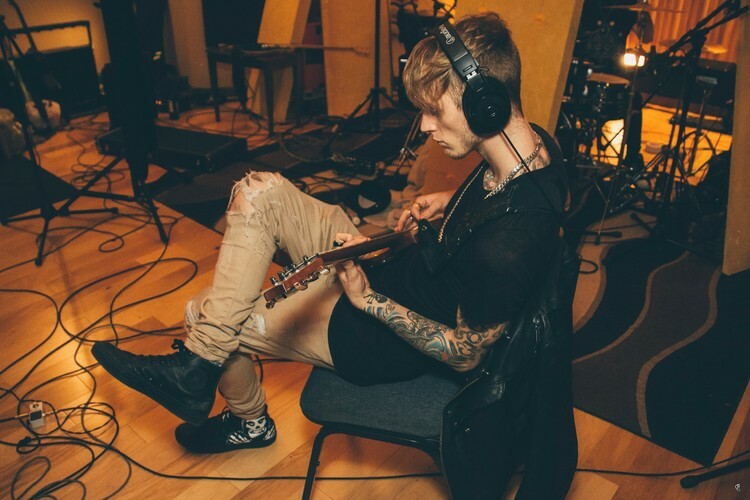 MGK embarked on a musical career as a teenager, releasing a mixtape in 2006. 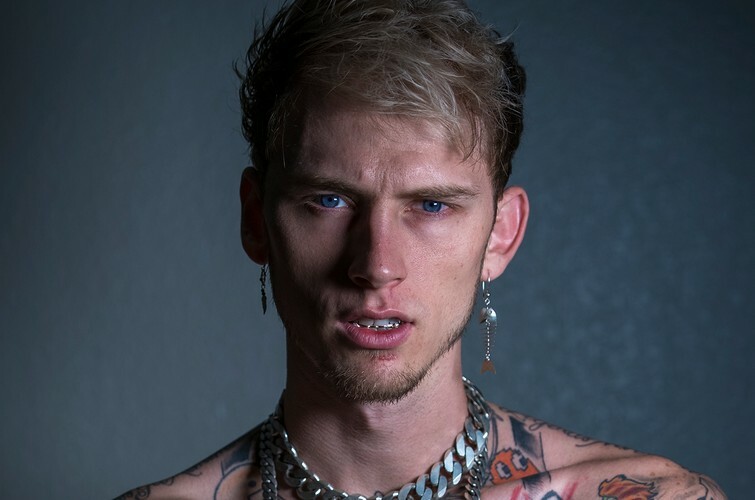 He went on to release four more mixtapes.